The issue of the pollution risk posed by PFAS, ash dams and air pollution, will be discussed by Central Coast Council as a result of a notice of motion put on the August 13 meeting agenda by Mayor, Jane Smith. Mayor Smith will move that Councillors request CEO, Gary Murphy, to provide a report and briefing to Councillors by the end of November. 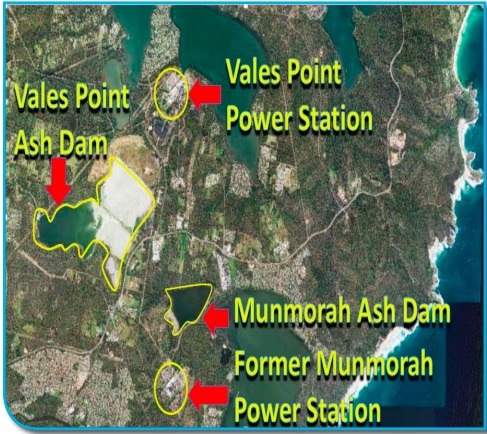 If Mayor Smith’s motion is adopted by Council, the report will include “current knowledge and status of existing or potential impacts of pollutants of PFAS, ash dams, and power stations on the Central Coast”. It will also include current monitoring activities (including sites) undertaken by Council and other agencies or organisations.